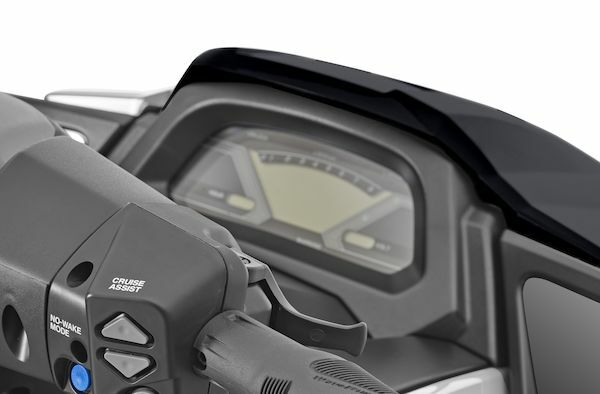 As well as a remarkably smooth engine and a host of other ‘luxury’ features as standard, the VX Cruiser offers our revolutionary RiDE control technology. 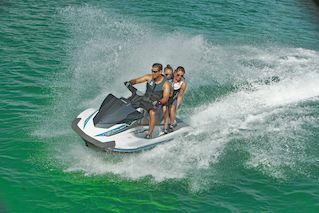 This intuitive, user-friendly system introduces an immediate level of confidence to even less experienced riders. 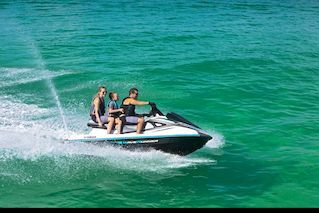 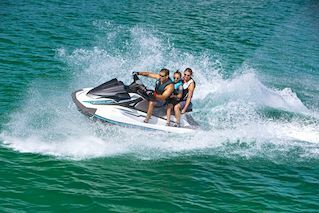 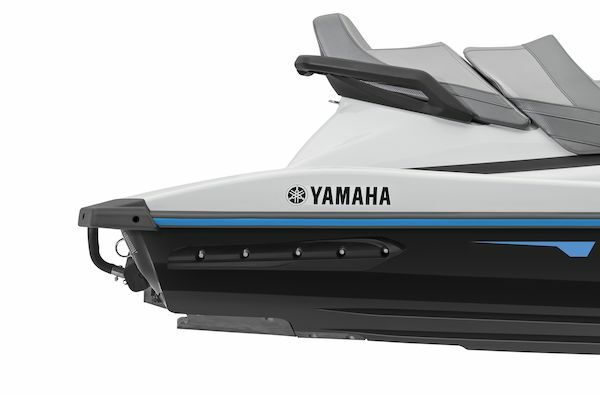 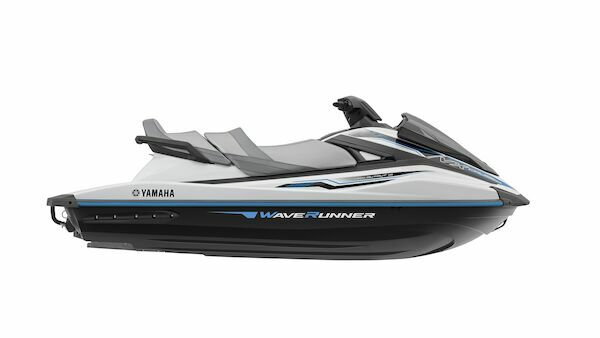 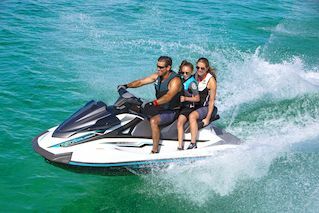 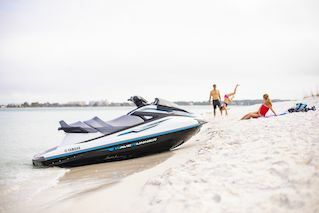 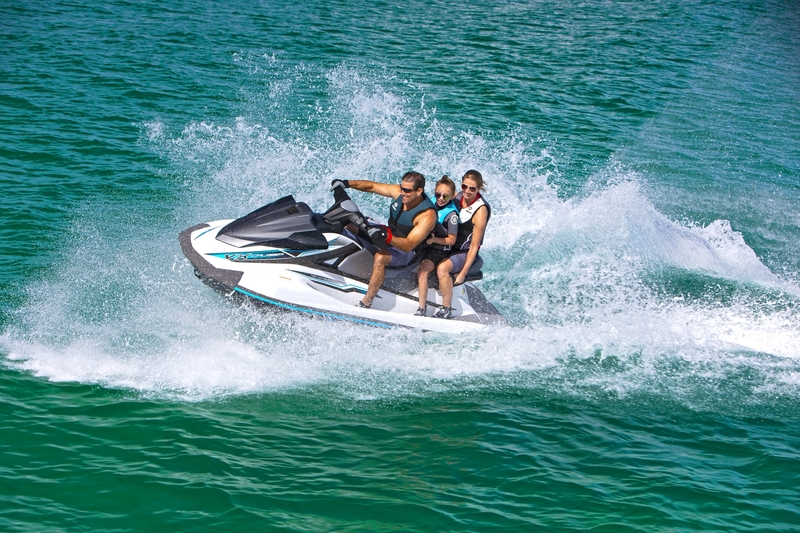 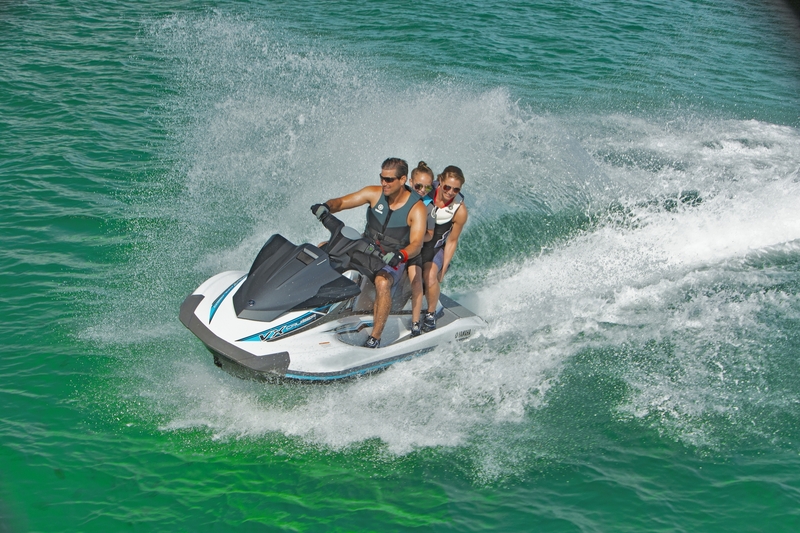 The VX Cruiser is powered by our innovative 3-cylinder engine, the 1049cc High Output TR-1. This remarkably compact and lightweight unit packs a real punch and offers lively acceleration and great top-end power, plus economy and reliability. 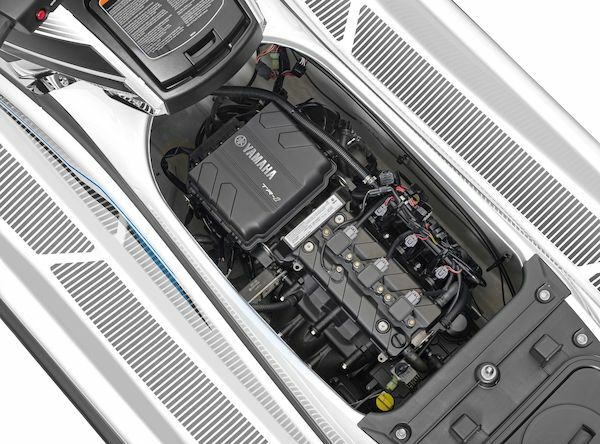 The light weight of this engine also helps deliver superior handling, agility and balance. The ergonomically designed, precision-stitched, 2-piece seat is truly innovative. 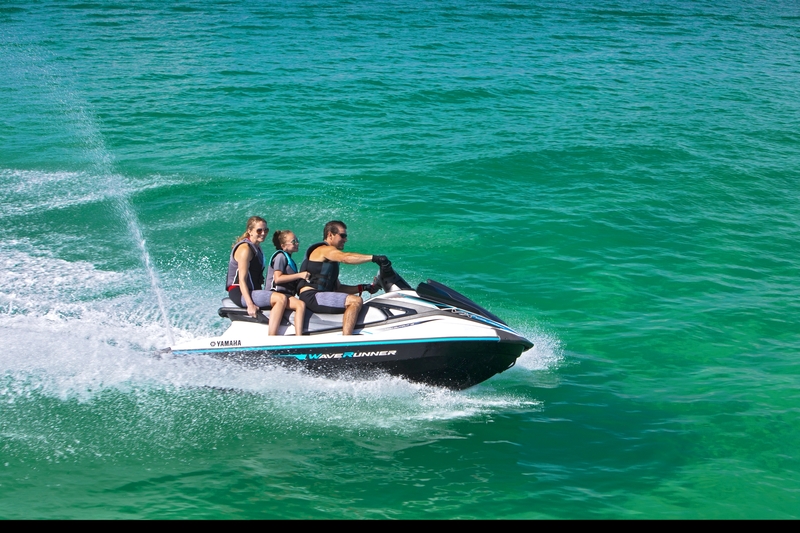 Perfect for sports riding and cruising with up to 3 people, its high comfort level will make you feel like it’s been custom-made to fit you. 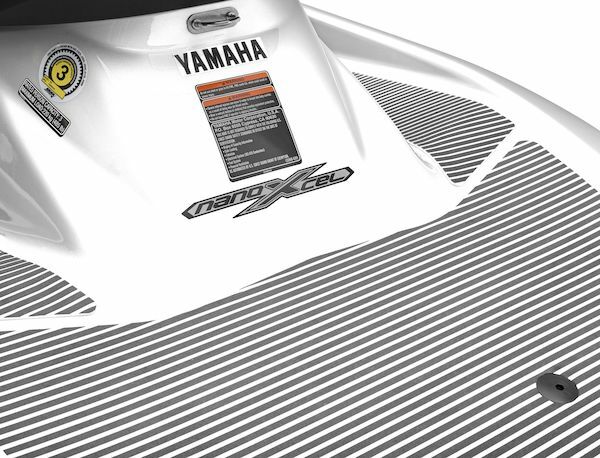 What’s more, there’s a very handy dry storage area underneath the rear section. 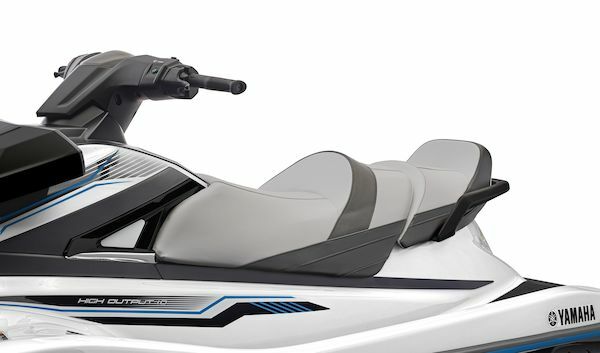 Great-looking multi-funtion LCD instruments mounted in a stylish cockpit panel are not something you might expect on such a keenly priced watercraft. 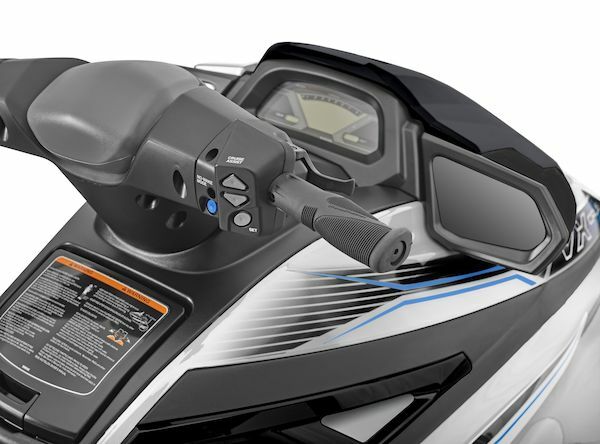 Nor might you expect large integral mirrors, but the VX Cruiser has them to help you keep an eye on what’s going on behind – very valuable when towing a wakeboard or skier.